Welcome to June, officially designated as Great Outdoors Month by the federal government and several states across the country. Here at the National Wildlife Federation, we’ll be celebrating the outdoors in a big way on with NWF’s Great American Campout. If you participate–and we hope you do–here’s an idea for something to do in the dark without your television or computer handy. Just sit quietly and listen! Depending on where you live, you’re likely to hear one or more of the following animals vocalizing sometime between sunset and sunrise. North American owls range in size from the tiny elf owl—at 5¾ inches, the world’s smallest owl species—to the great horned owl, a powerful predator that is nearly 2 feet long. 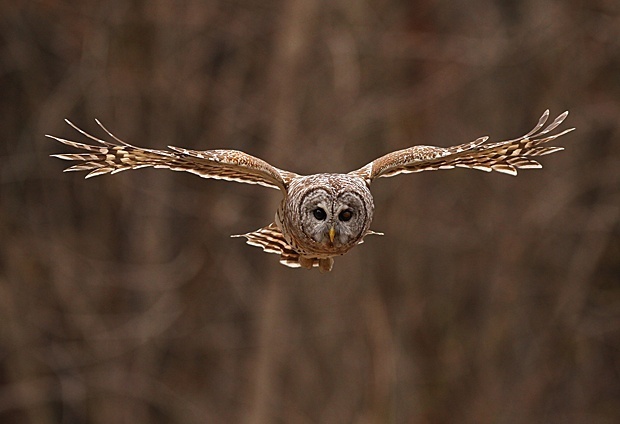 Ecologically, owls are similar to hawks but hunt at night rather than during the day. Both owls and hawks have plumage that is primarily brown, rust, black and white. 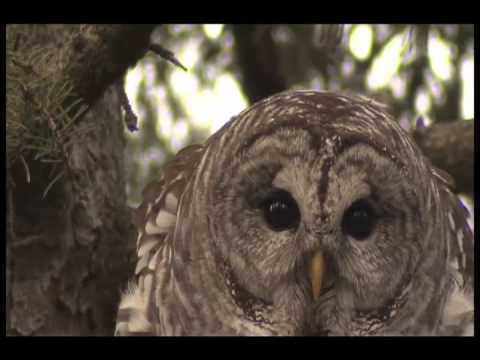 Differences stem from owls’ nocturnal hunting. The birds have round facial discs, for instance, that focus sound waves to highly sensitive ear openings. And owls’ eyes are specially adapted to gather what little light may be available at night. Closely related to grasshoppers and crickets, katydids sing at night during the warm months throughout much of North America. Males do the singing in order to attract mates and establish territories. Their songs are produced by rubbing a set of tiny pegs, called a file, at the base of one wing against a strong ridge, called a scraper, on the other wing. 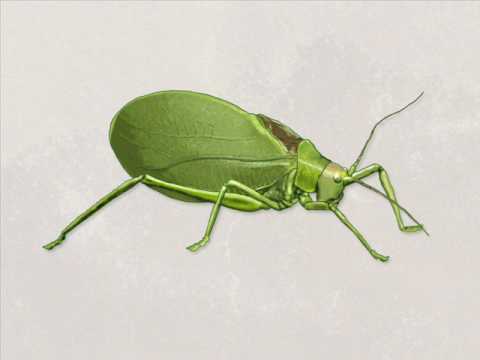 Each katydid species has its own unique song, which both males and females can hear with ears that are located on the insects’ forelegs. Scientists have described nearly 6,000 frog species, and these amphibians live pretty much everywhere on Earth except in Antarctica. The United States and Canada are home to about 100 species. Spring is the time to start listening for frogs such as spring peepers and wood frogs. Other species wait until the weather warms. 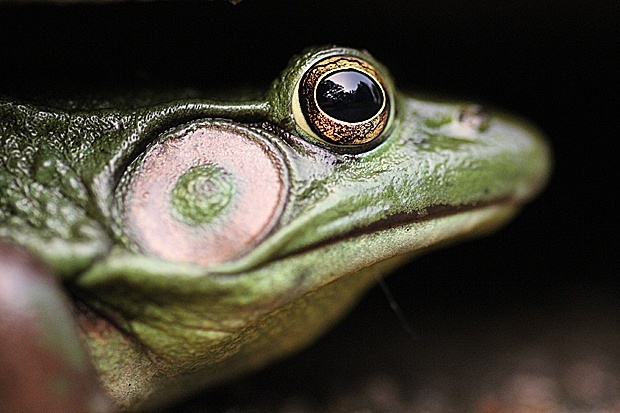 Frog calls also are slower at low temperatures because muscles that make the sounds move more slowly. Frogs around the world are in trouble: About 120 species have gone extinct in recent years, and one-third to one-half of the others are a risk. 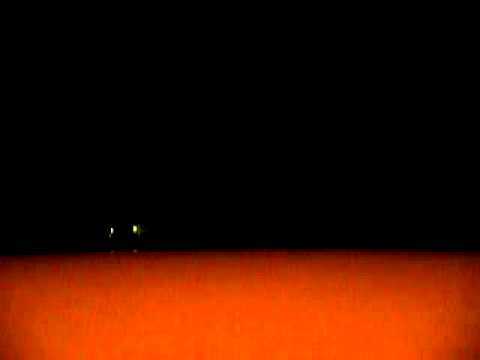 Nothing evokes a warm summer night quite like the soothing sound of crickets chirping. Like katydids, male crickets sing to attract mates and create their species-specific songs by rubbing their wings together. 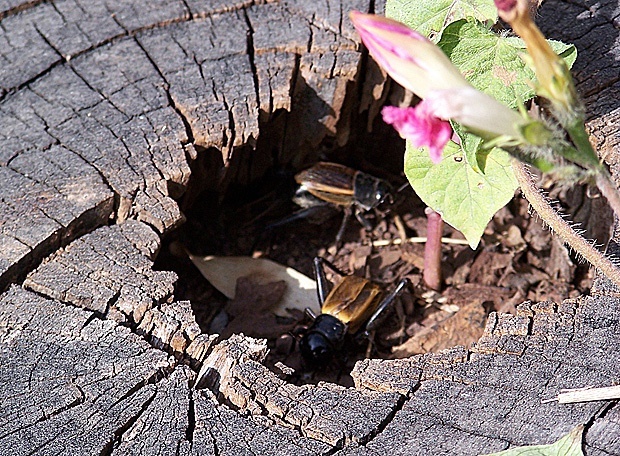 At 77 degrees F, field crickets chirp about two or three times per second, slowing down when the temperature drops. 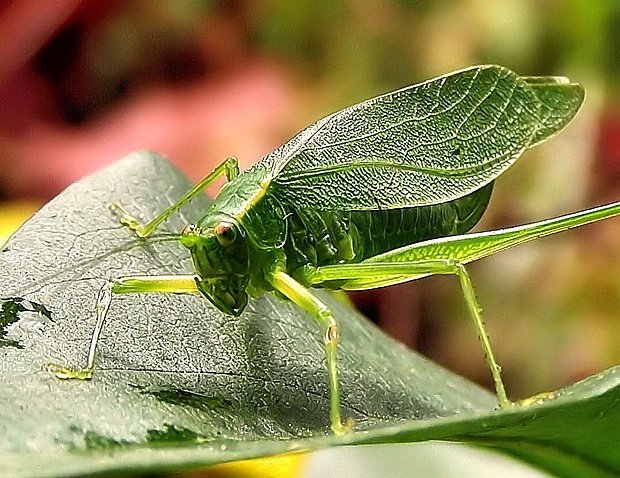 Crickets, katydids and grasshoppers all belong to insect order Orthoptera, which includes some 21,400 known species worldwide, about 1,200 of them found in North America north of Mexico. During the breeding season, many songbirds begin their dawn chorus well before sleepy campers crawl out of their tents. But if you hear a bird singing loudly (perhaps annoyingly) in the middle of the night, it’s likely to be the northern mockingbird. 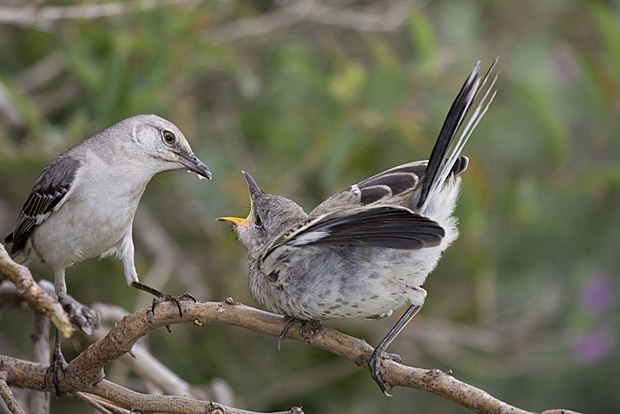 Skilled mimics, mockingbirds put together long, complex songs by combining imitations of other bird species (and sometimes non-avian sounds). The birds continue adding new sounds to their repertoires as long as they live. Males, which sing more often and louder than females, may learn some 200 different songs during their lives. All of the photos above were donated by past participants in the National Wildlife® Photo Contest. To enter your best shots in this year’s competition, visit the contest site. Explore More: Check out five animal species you may see in your backyard at night. 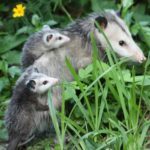 To learn more about nocturnal wildlife and how to attract and nurture native species that come out after the sun sets, read “Enjoying the Nightlife” by Janet Marinelli in National Wildlife magazine. Certify Your Property: Make your backyard more attractive to wildlife active both day and night by turning it into an NWF Certified Wildlife Habitat® site. National Wildlife Federation’s G reat American Campout is a summer-long celebration of camping as a way to connect with nature and wildlife. Pledge to camp and help protect wildlife!